The Liquor Act, 27 of 1989 is still applicable in this province. This falls under the MEC for Finance And Economic Affairs and it provides for a number of role players in its administration. All decisions of The Board are taken “in camera”, meaning that only the board members and the secretary may be present and nobody else. Some matters can be decided by the chairperson or deputy chairperson and certain powers can be delegated. The Liquor Board is a quasi judicial body and should follow a process akin to that in a court of law but it is the prerogative of the chairperson to determine the process. Licences are grouped by magisterial district and almost all applications are initiated by lodgement of the application with “The Magistrate”, which is the magistrate of the relevant district. You cannot lodge an application at the magistrate of a detached office. The component administers the Liquor Act, 27 of 1989, as amended. 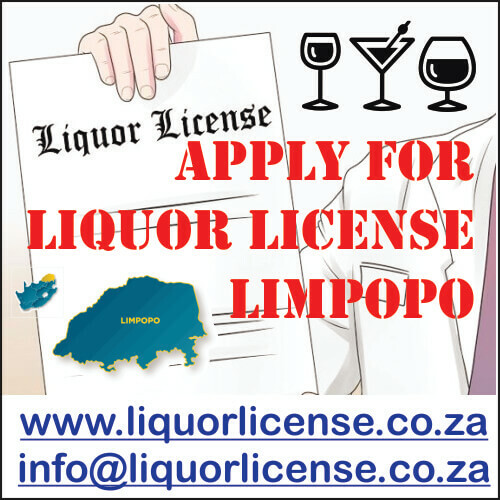 It is responsible for the activities of the Limpopo Liquor Board. 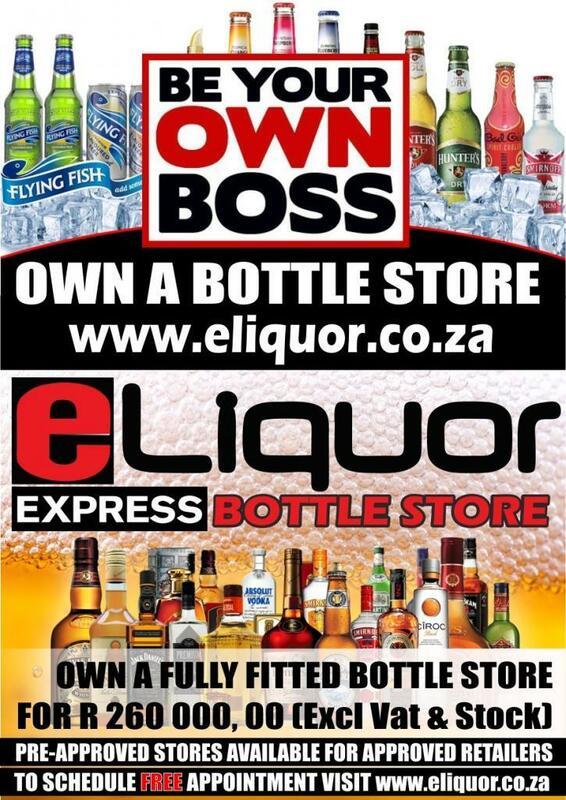 It therefore operates as the secretariat of the Liquor Board. The Limpopo Liquor Board adjudicate upon received applications. For applications to be considered by the Board, they must have been lodged with the magistrate’s court on the first Friday of the month. If that Friday falls on a public holiday the succeeding Friday which is not a public holiday. Before an application is lodged, form 2 must have been forwarded to the Government printers for publication in the government gazette and the prescribed fee must have been paid. Once the application has been lodged, it must stay at the magistrate’s office for a period of at least 28 days if there is no objection. The application must be in triplicate, one copy is meant for the designated police officer who must compile a police report and the two copies should be forwarded to the secretariat of the Board. A complete application should have an application form (form 1), sketch-plan or photos of the premises, description of the premises, written representation, consent letter from the traditional authority or local municipality, R200-00 receipt as application fee or R200-00 revenue stamps and or any other document required by the Board. The Board has discretionary powers to either refuse or grant the application. Regulation 116(1) requires that the annual prescribed fees be paid in respect of each license for every calendar year. Regulation 116(2) requires the Secretariat of the Liquor Board to issue to each license holder an advice substantially in the form of Form 22. Regulation 116(3) provides that the license holder shall not be absolved from the obligation to pay the annual fees timorously if the advice was not received by him. In terms of Regulation 114(2), the holder of a license which was issued after 30th June 2014 is not expected to pay the annual fee for the year 2015 because it (the annual fee) has been included in the validation fee the license certificate. NB: ALL HOLDERS OF LIQUOR LICENSES ISSUED PRIOR TO 30TH JUNE 2014 MUST PAY THE PRESCRIBED ANNUAL FEES BY THE 31ST DECEMBER 2014. THE RENEWAL ADVICE (FORM 22) ARE AVAILABLE AT THE DEPARTMENTAL REVENUE OFFICES.